Welcome to my Collection! I Played with G.I. Joe in the mid -late 70's. It was my favorite toy of all time! Up until I was 18 years old I still had all the ones I played with, until one day I got bit by the "Car Bug" and sold them for a few dollars at my mom's garage sale. 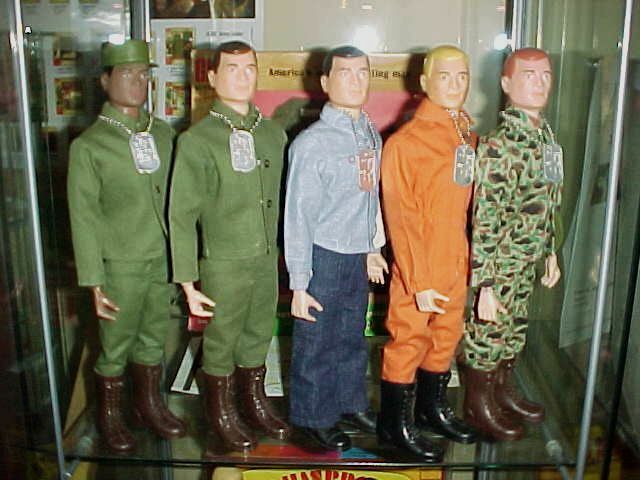 Fast forward seven years later, when I began thinking about GIJOE again. I saw some re-issues at a local store, and after buying a couple of those, I went on a quest to find some of the old original Joes I played with as a kid! I scoured flea markets, antique shops, and more, picking up a few here and there. I have NOT stopped collecting since, and as you will see here,the collection keeps growing and growing! Care to add to it? 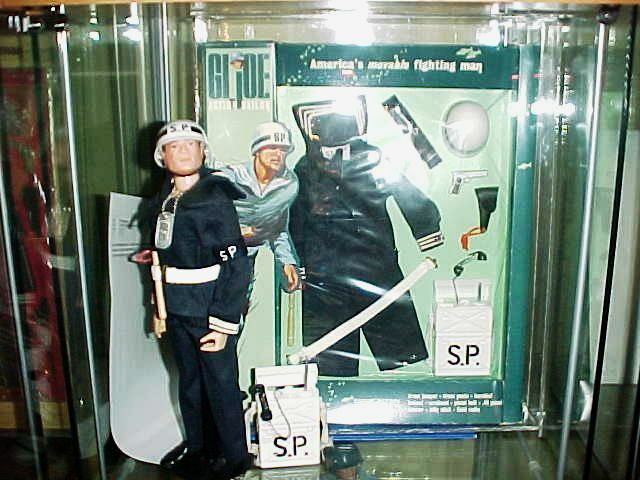 Do you have some old Joes in your closet? Basement? Attic? Garage? If you want to turn them into $$$$ Send me an email. As you can see, I will give them a good home and return them to all their glory!! See some of the toys I collect! Click on the buttons below to see just a few of the items I buy! On these pages you will see the toys millions of us grew up with in the 60s, 70s, and 80s. 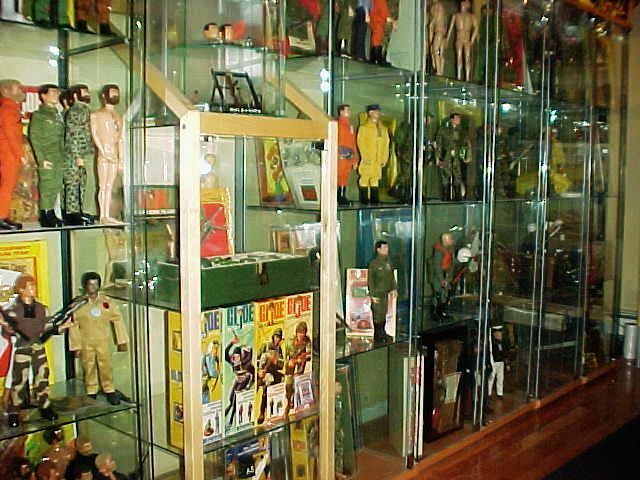 I am always looking to purchase these types of toys, one piece or entire collections! I pay top dollar for mint sealed items, but buy used and even broken toys! Check your basement, attic, and garage, and email me or call/text (631) 946-2785. DO YOU HAVE TOYS TO SELL?